Birdcage veils offer a unique vintage sense of style. Birdcage veils are often worn by brides who simply want a look that isn't totally ordinary. Cage veils also look great when worn by the bridesmaids, and they come in all different style variations and colors. Birdcage veils, or cage blusher veils, were a popular style of veil worn by women either as a standalone accessory or as a part of a hat, dating back to the earlier decades in the 1900s. Now, modern women have a new appreciation for vintage style, so birdcage veils are extremely popular for brides and even for every day wear. Birdcage veils may be worn with any style of wedding gown, but are very popular when accessorizing a vintage inspired gown, such as a bias cut halter gown, or any other simple and elegant style, such as a fitted gown with a mermaid skirt, or an informal wedding gown. Birdcage veil hairstyles look best when there isn't a lot of hair in the front, because it can get in the way of the netting. 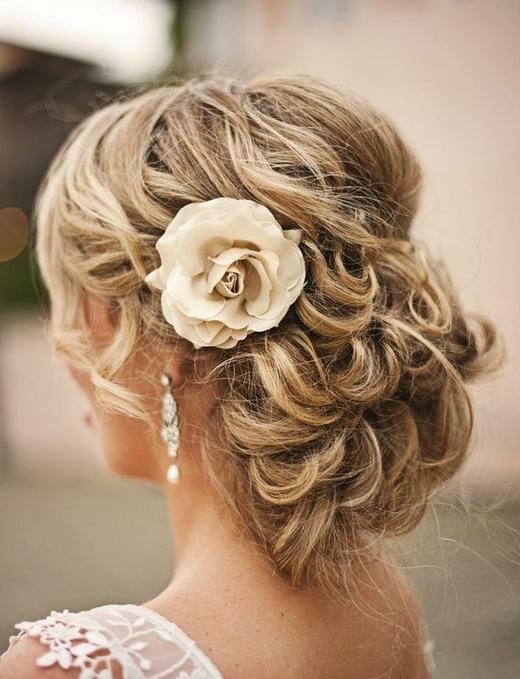 As such, up-dos, low chignons, and vintage hairstyles from the 30s and 40s like pin curls or a Gibson roll hairstyle will work well. 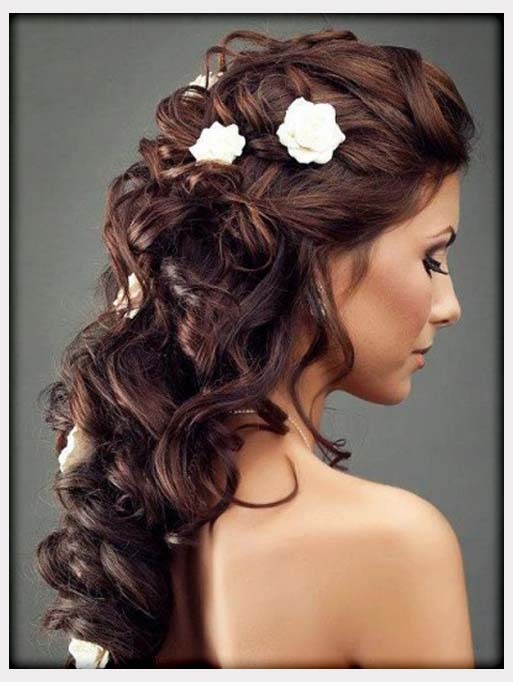 Just think sleek, simple, classic hair that doesn't compete with the veil which will already bring lots of attention to your eyes. 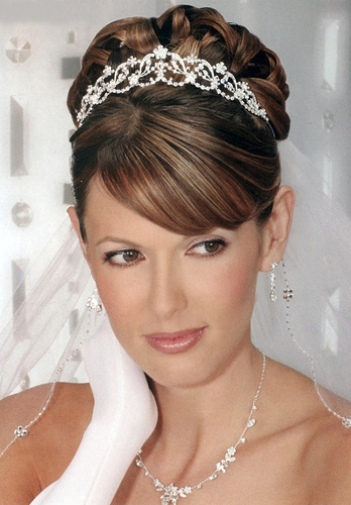 If you have bangs, you may want to wear a fuller birdcage veil that frames the face without messing up your hair. 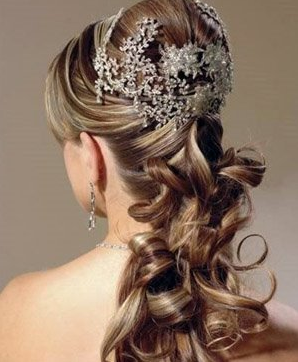 You may wear your hair long and loose with a birdcage veil, as well. Birdcage veils come in several different lengths and styles. To choose the right look, decide where you want the veil edge line to fall across your face.Shorter birdcage veils may cover one or both eyes and be worn either straight or at an angle, and longer cage blusher veils can cover the entire face. Pouf veils are birdcage veils made with more veiling so they frame the head or face, and forehead birdcage veils give a flapper girl style of appearance. Most modern designers of birdcage veils can custom fit any veil to the style you choose.